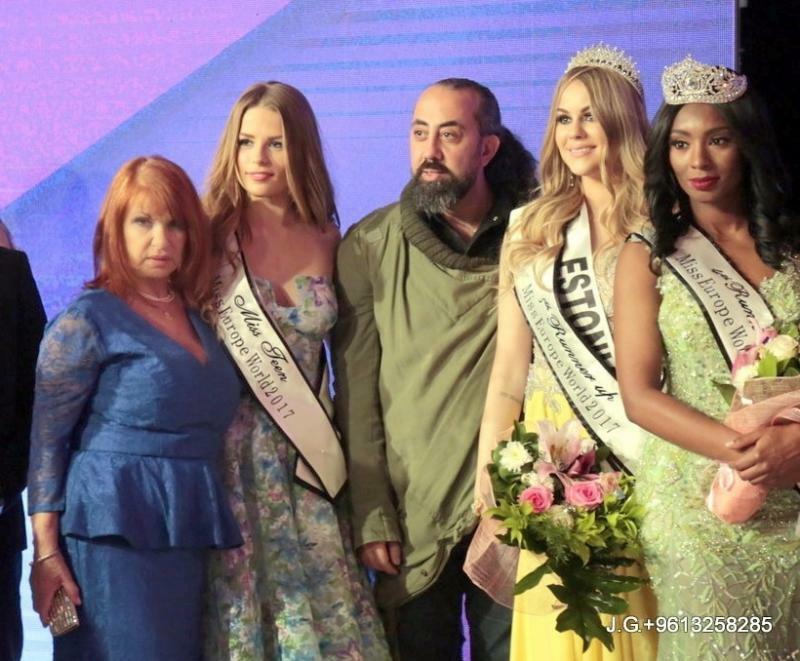 MISS TEEN EUROPE WORLD 2017 , Cyprus! Andriana Fiakka 17 years old from Limassol. 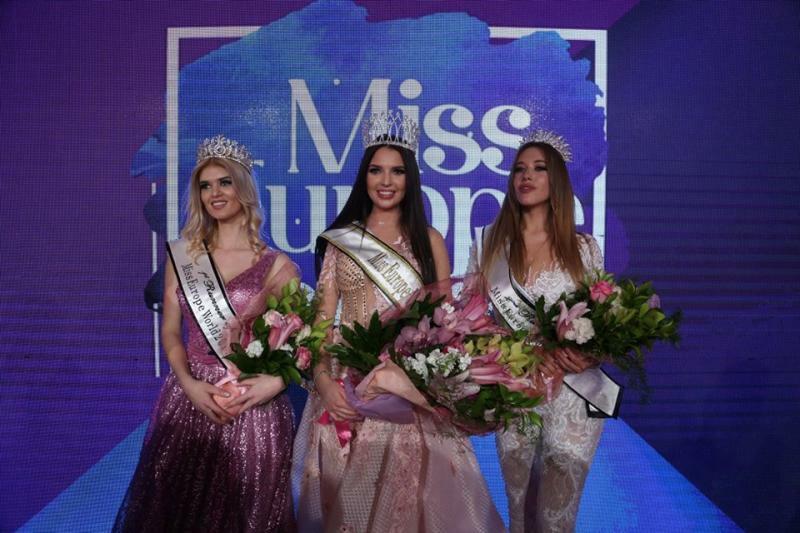 Miss Greece Anastasia won the title of 'Best Body Europe 2017'. Dresses by Thodoris Tranoulis robin rayanian and national costume by Rebeca Lafaci. 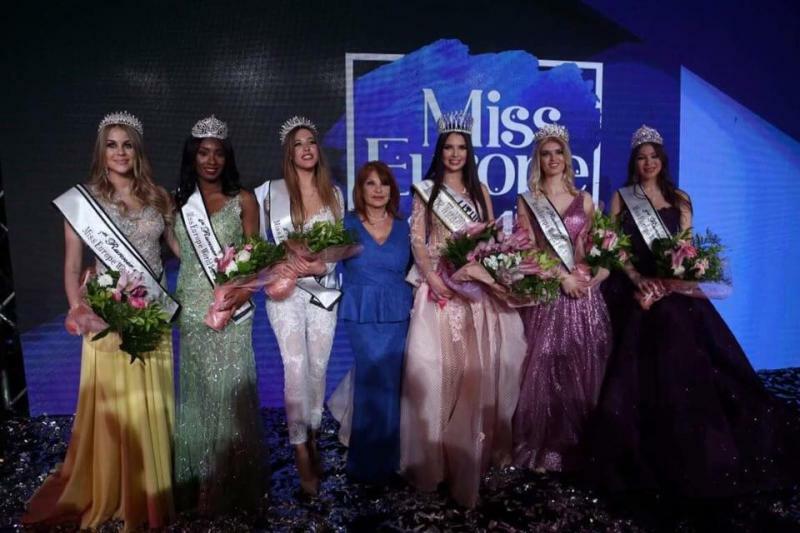 MISS EUROPE WORLD 2017 is Lithuania. 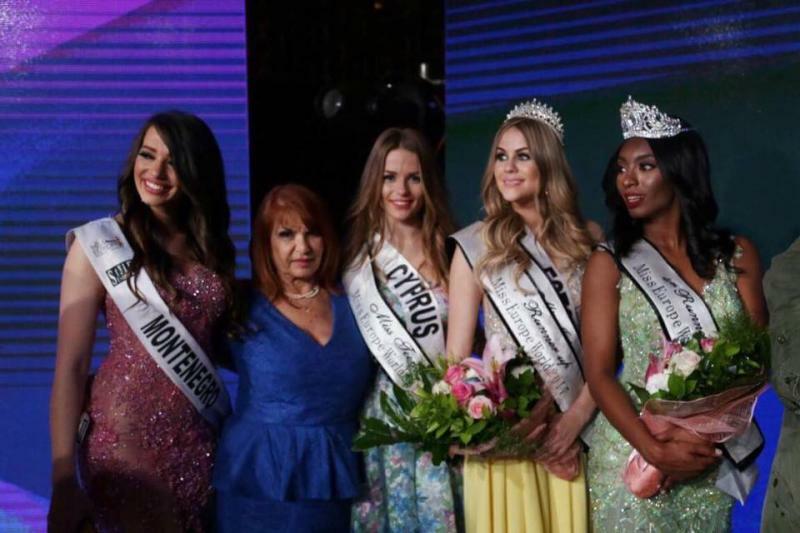 Mrs. Stavroulla Nicolaou (President) MISS CYPRUS & GREECE Organization attend the beauty contest and support Cyprus and Greece in the beauty contest. Preparations of our contestants was made by S. Prestige Show Production (Director) Sakis Nicolaou. Special thanks to Elie Nahas , Filoxenos online newspaper.